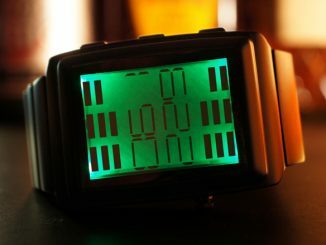 The Nintendo Game Boy Classic LCD Watch will make checking the time feel more like a game as you check the time on this mini Game Boy’s screen. 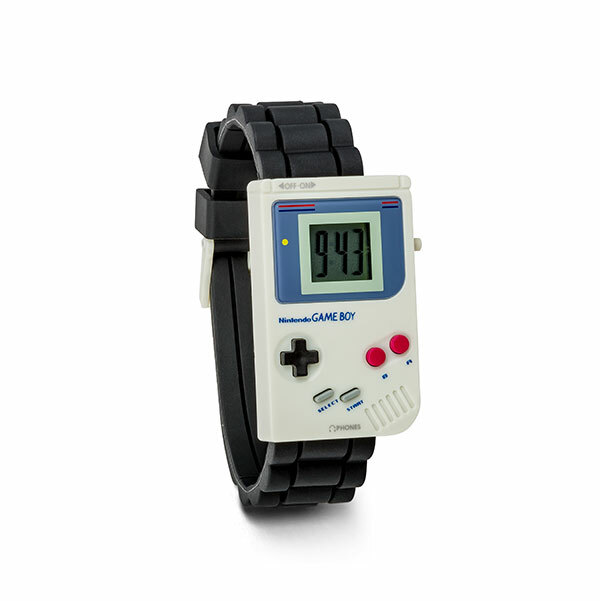 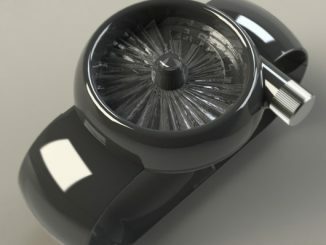 It has an adjustable rubber watch band for a comfy fit and best of all, no AA batteries needed. 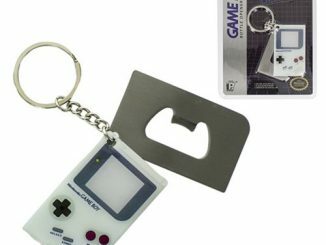 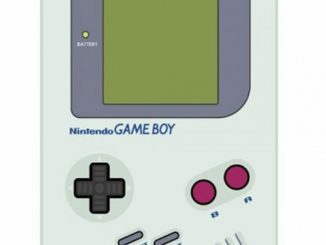 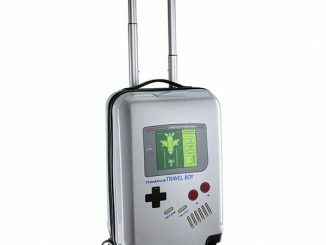 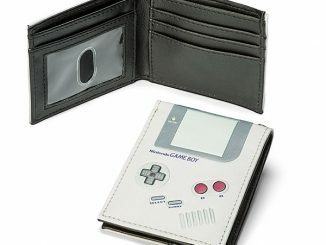 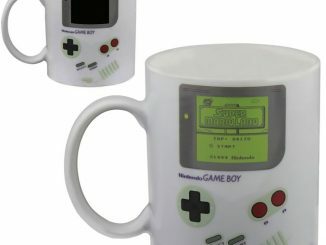 Wear it proudly and remember the Game Boy. 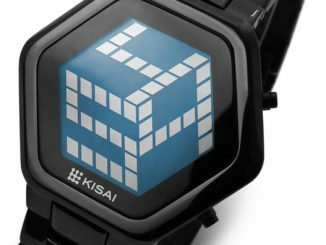 Materials: Plastic caseback. 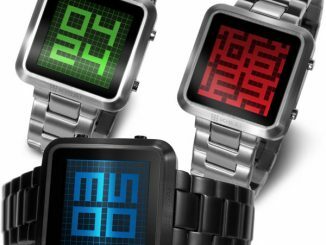 Rubber watch band.